Welcome to the new Ulster Bank Belfast International Arts Festival. 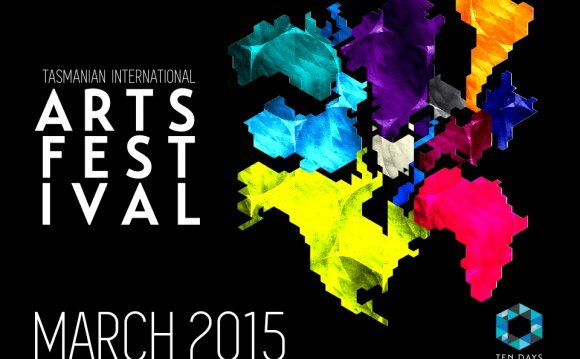 A civic event of arts and ideas with national and international reach, delivered by a new independent organisation. Central to the Festival is a genuine effort to look beyond NI for creative inspiration and ideas and to broaden notions of access through a wide range of initiatives ranging from providing free events through to offering participatory and educational opportunities and taking events across the city. A growing emphasis on contemporary arts practice is reflected in our choice of Amanda Coogan as our 2015 Artist in Residence. Participatory new works from the Corners of Europe programme are presented around the city in partnership with the Arts Council NI with artists collaborating together to offer their perspectives on lives lived at the edges of a changing continent. Two countries, India and Mexico take centre stage this year with perhaps the highlight being the multi-sensory spectacle of The Kitchen at the Grand Opera House. The best of new European theatre features at the The MAC with Hallo by Martin Zimmermann, To Break – The Window of Opportunity by Robbert & Frank and The Wolf and Peter from CoisCéim Dance Theatre. So, please do join us this October and make new friends at the Ulster Bank Belfast International Arts Festival.